Saving you dollars on the installation fees. 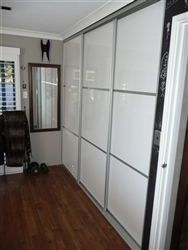 Our wardrobes combine the best in craftsmanship with factory direct prices. 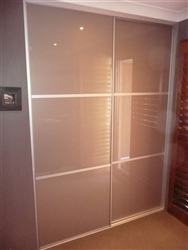 We also offer an unrivalled choice of interior wardrobe systems. 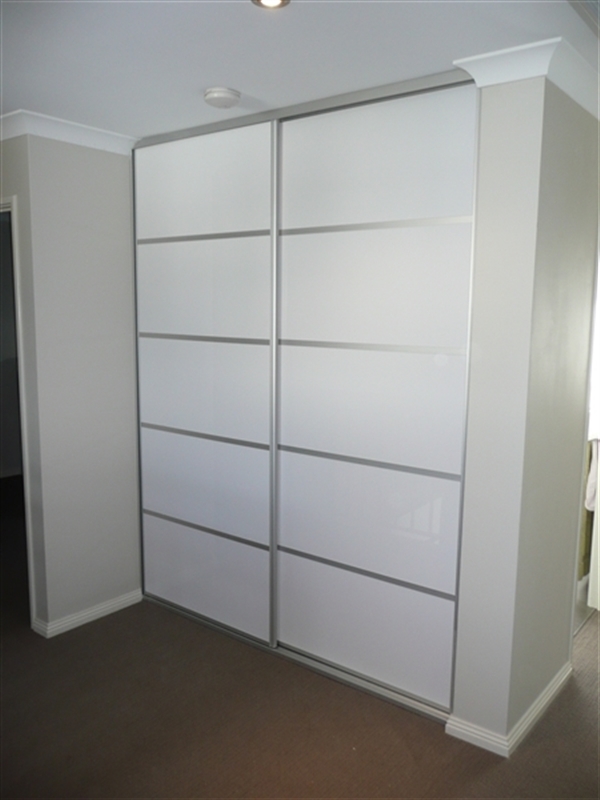 DIY is simple and we'll deliver your made to measure wardrobe to your home. If you need help, we're always on hand to offer expert advice. 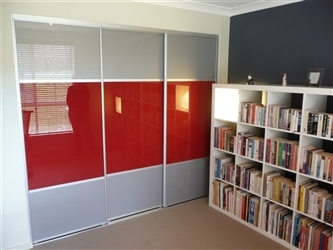 Wardrobes from The Wardrobe Man offer a great combination of designer styles with a huge range of colours and finishes, with prices that offer tremendous value for money. Please note that we are not restricted to these samples . 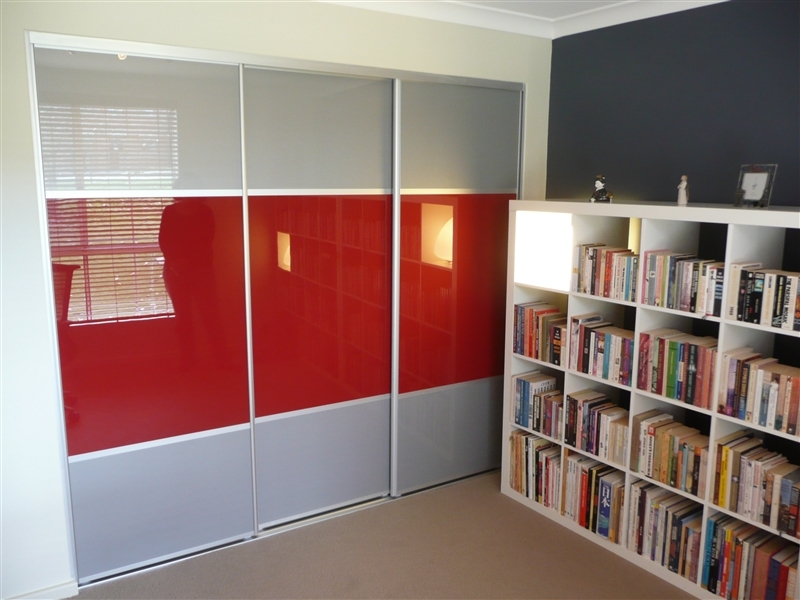 If you have a specific colour from another manufacturer of timber products, we can source this product and create your sliding doors to match. 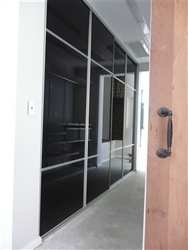 We also manufacture sliding doors from ULtraglaze which is our top of the range sliding doors. 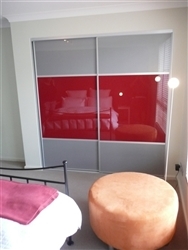 Ultraglaze is the advanced high gloss acrylic finished panel which delivers superior appearance and durability compared with 2 pack paint, laminates or vinyl. 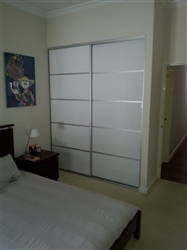 The Wardrobe Man manufactures ultra modern, made to measure, sliding wardrobe doors and contemporary wardrobe doors, for you to install in your home or office. 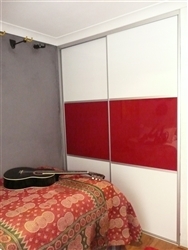 We make it incredibly easy to order sliding wardrobe doors, wardrobe interiors and DIY kits. Simply measure the height , width and depth of your wardrobe area and we do the rest. 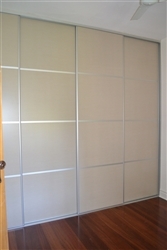 We build made to measure sliding wardrobe doors designed especially for you - all made to fit your space exactly. 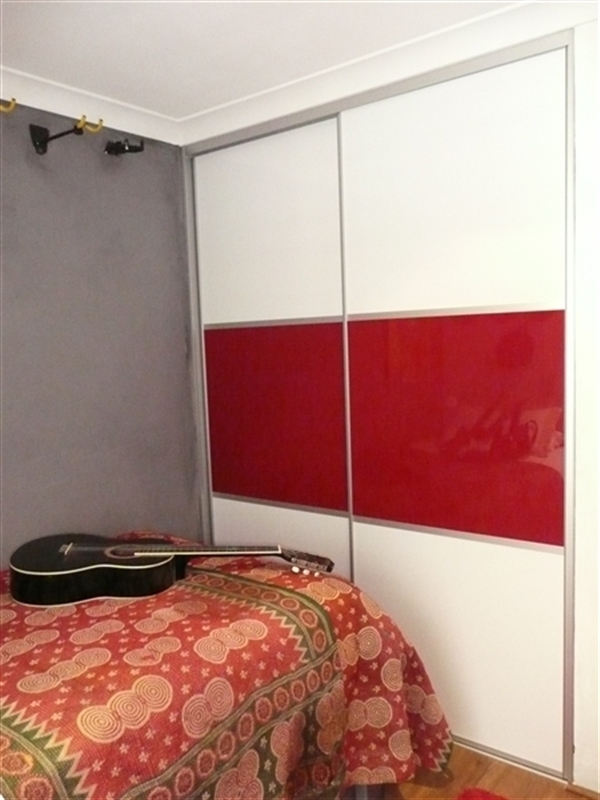 We manufacture all of our sliding wardrobe doors from high quality components. 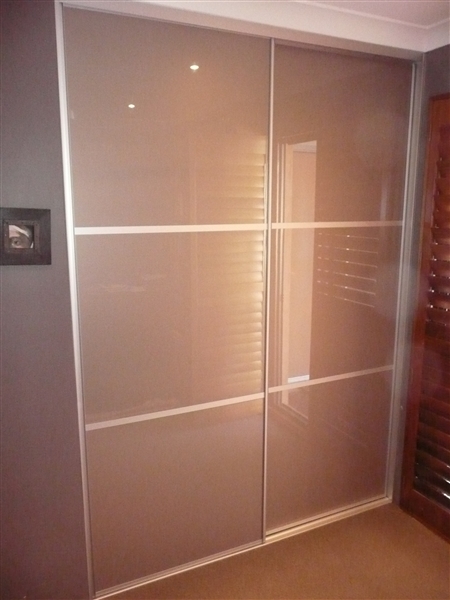 They are made to the highest standards and available made to measure. 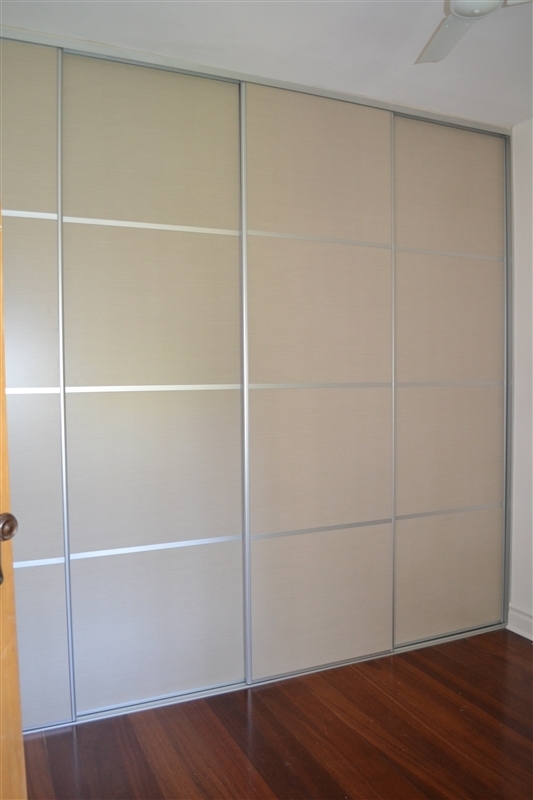 This allows you to purchase sliding wardrobe doors, directly from the manufacturer, saving time and money. 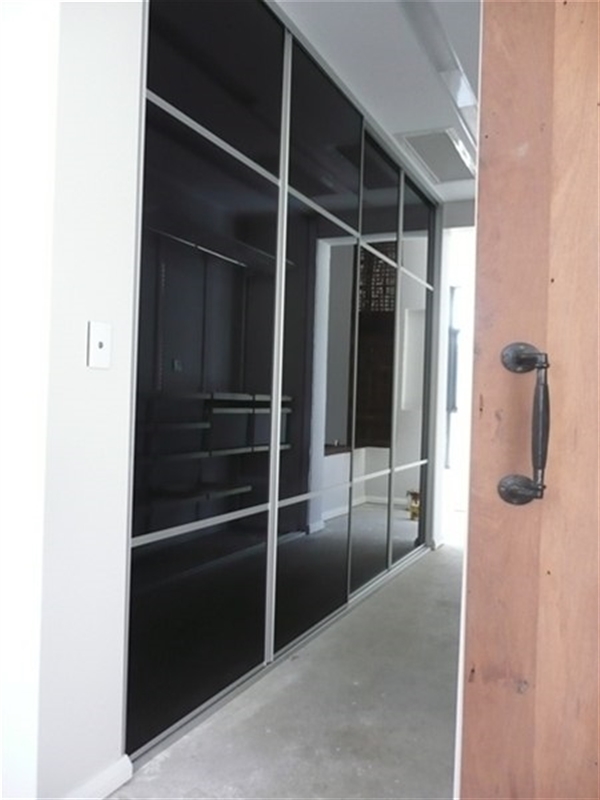 Visit our showroom at 5/55 Prindiville Drive Wangara to view our large range of quality Sliding Doors.